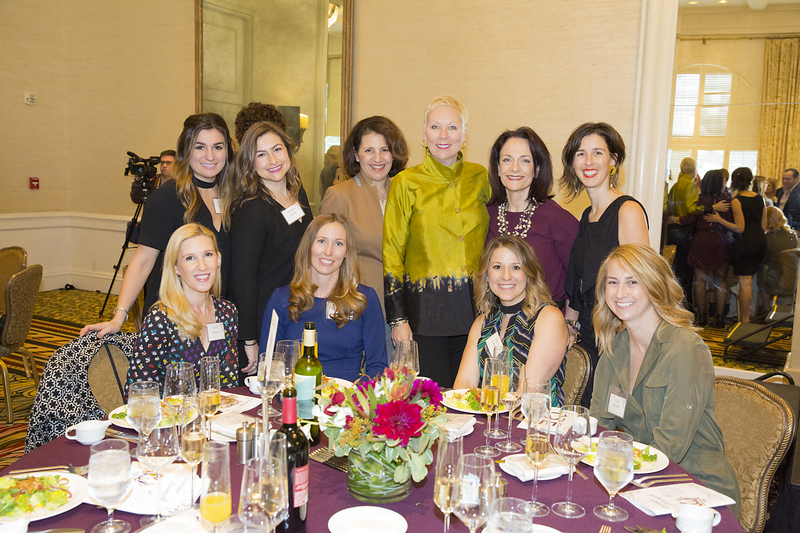 (January 16, 2019) Domestic Violence Solutions (DVS) for Santa Barbara County is pleased to announce their upcoming 11th Annual Luncheon – It takes more than a village… it takes a community. (January 10, 2019) February is Teen Dating Violence Awareness month! It’s a national effort carried on by youth activists, community leaders, and national and local organizations, to raise awareness about abuse in teen relationships and promote programs that prevent it. 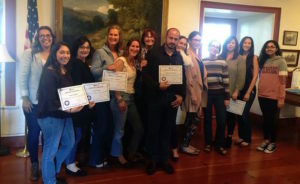 (December 6, 2018) Domestic Violence Solutions (DVS), Santa Barbara County’s only full-service provider of 24-hour emergency shelter and services for domestic violence victims, has been awarded state and federal contracts in excess of $625,000 to support the housing needs of survivors of domestic violence throughout Santa Barbara County beginning in January 2019. (September 27, 2018) Domestic Violence Solutions (DVS), Santa Barbara County’s only full-service provider of 24-hour emergency shelter and services for domestic violence victims, is proud to present October as Domestic Violence Awareness Month. 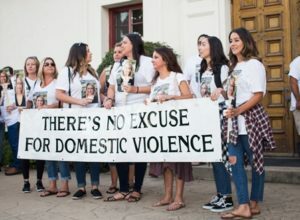 (July 5, 2018) Domestic Violence Solutions (DVS) for Santa Barbara County is pleased to offer a 40-Hour Advocacy Training in Santa Maria this August. (April 11, 2018) Domestic Violence Solutions (DVS) for Santa Barbara County is thrilled to be the beneficiary of the Santa Barbara Association of Realtors’ 9th Annual Charity Golf Tournament on Friday, May 11. (Mar. 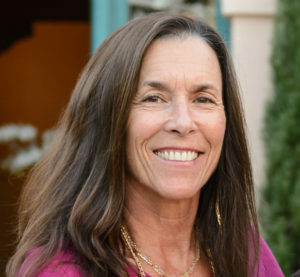 22, 2018) Domestic Violence Solutions (DVS) for Santa Barbara County is proud to announce the appointment of Jan Campbell as its new executive director. 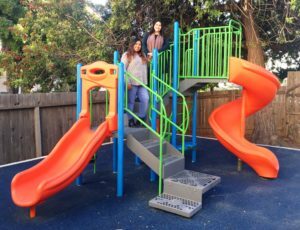 (Feb. 28, 2018) Domestic Violence Solutions (DVS) for Santa Barbara County is excited to announce the completion of its new emergency shelter playground. (February 8, 2018) Domestic Violence Solutions (DVS) for Santa Barbara County is pleased to announce their upcoming 10th Annual Luncheon – Rising from the Ashes, Stories of Resilience. 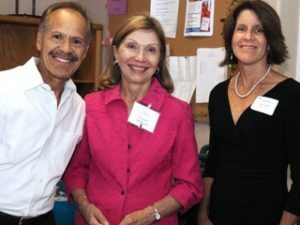 (January 16, 2018) Domestic Violence Solutions (DVS) for Santa Barbara County’s Executive Director Charles Anderson will be retiring June 30.